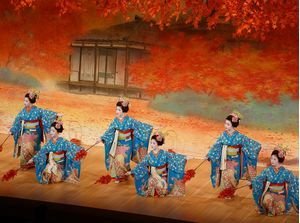 Furthermore, at night during the “YORUMATSURI”, for the first time at the Minamiza theatre there will be an exciting “night market” scene. 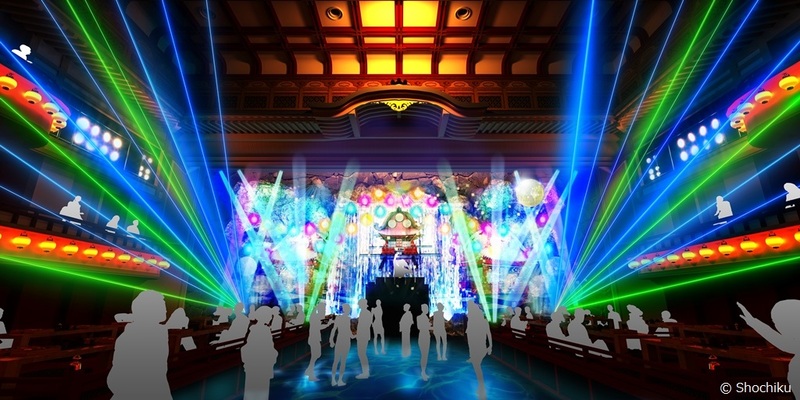 A DJ booth will be installed in front of the waterfall, and the lights will be dimmed as the theatre is filled with music played by DJs, turning the space into one fit for an adult nighttime crowd. 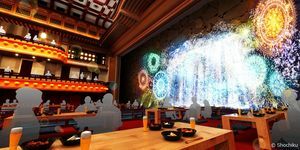 As you have fun eating, drinking, and playing at the futuristic fair stalls in this extraordinary space, you will be able to enjoy night life in a classy ambiance.